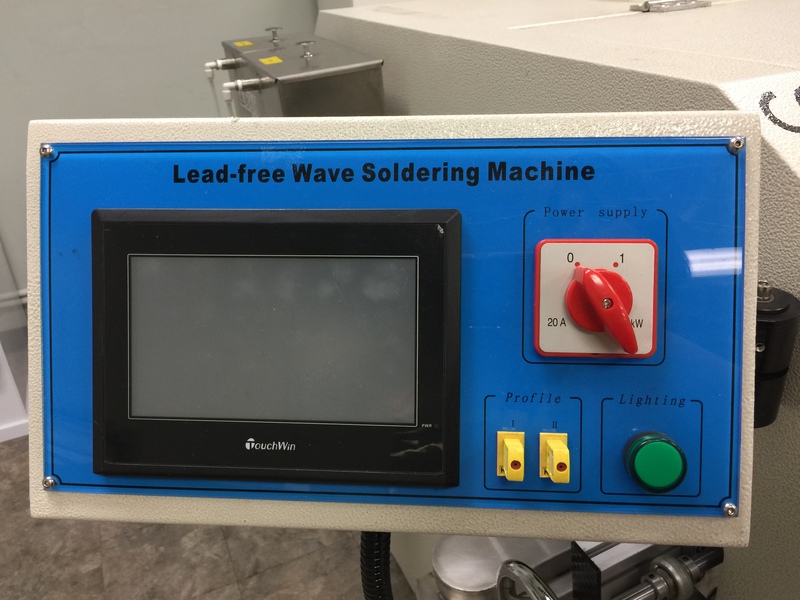 The Nu/Era CV 400 wave soldering machine offers you the ability to control the wave soldering process with precision accuracy. The Nu/Era CV 400 can store an infinite number of soldering “recipes” making it an ideal machine for companies needing to run many different boards. The small footprint of just over 9’ makes the Nu/Era CV 400 a great option for companies limited on floor space. The roll out solder pot and easy lift hood make maintenance convenient. 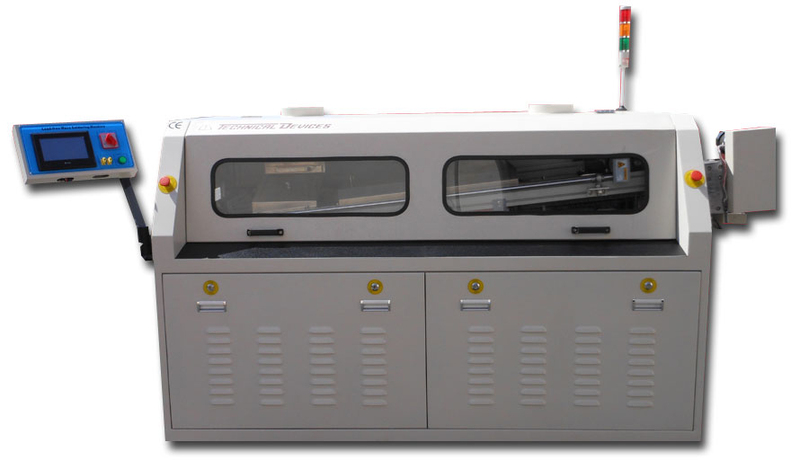 Starting at under $40,000 installed, it’s a great investment in your production line! 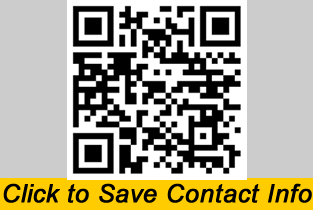 Contact us for a demonstration at Sales@technicaldev.com or contact your local Technical Devices representative.